"Zoe Moon reads astrological charts the way Laird Hamilton reads waves. She gets on the biggest, baddest set there is and blows your mind as she careens around the stars on your behalf.” ~Michael O’Keefe/Oscar nominated Actor/Director. 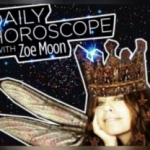 Zoe Moon is a popular radio host with 5 years at CBS Sky Radio and her own program Thursdays at 8pm est/5pm pst here: http://blogtalkradio.com/zoemoon. She writes for numerous magazines and sites including CBS, Yahoo!Shine, Manchester Gossip, Universal Film Magazine, and many more. Her client list includes the who's who of the entertainment industry to people around the globe from all walks of life. 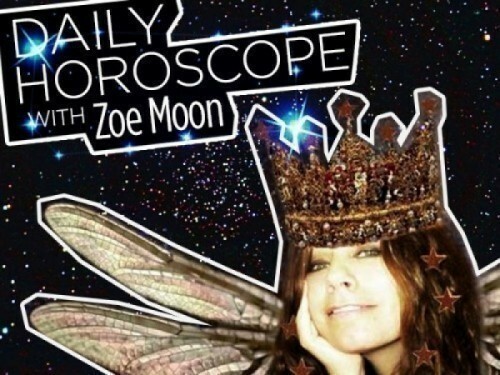 LIKE Zoe on Facebook for your DAILY FORECASTS, BOOKMARK Zoe's page, listen to Zoe LIVE on the RADIO, and follow here on twitter @zoemoon!